Postal tubes are ideal for posting any items that can be rolled such as posters and maps etc. 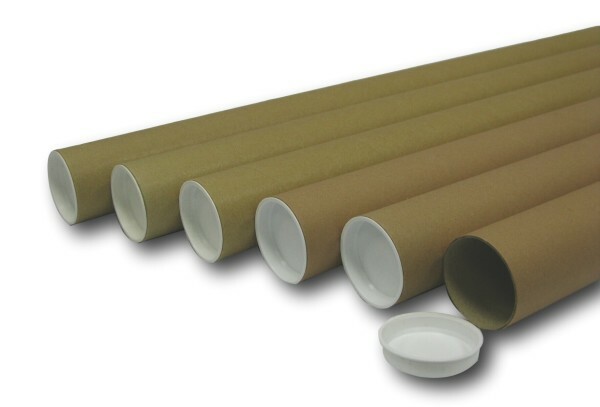 Our cardboard mailing tubes come supplied with white end caps. These shipping tubes come in 2 sizes from stock with many other sizes available on request.